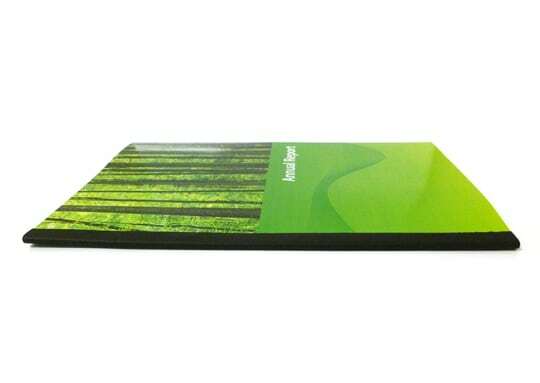 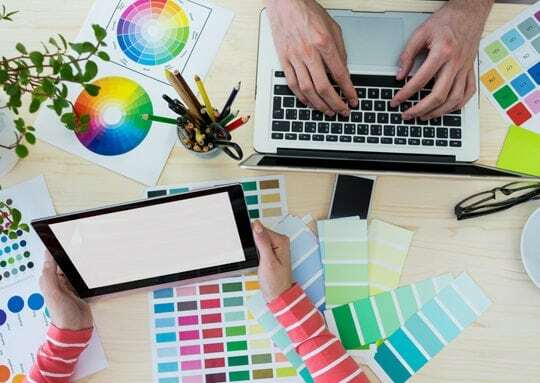 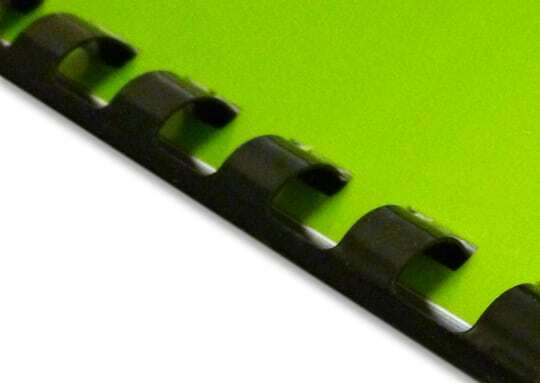 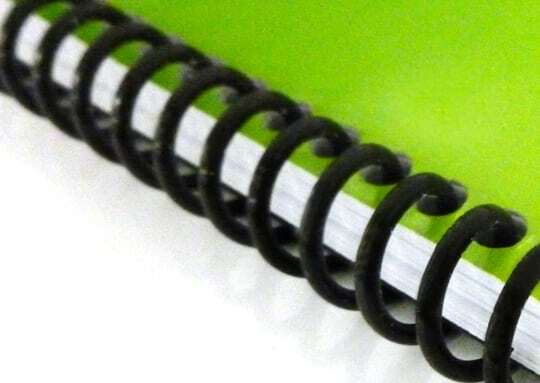 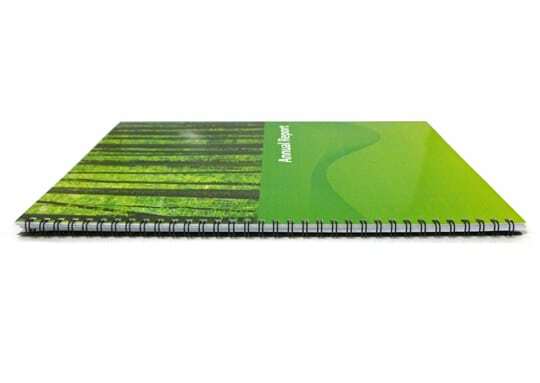 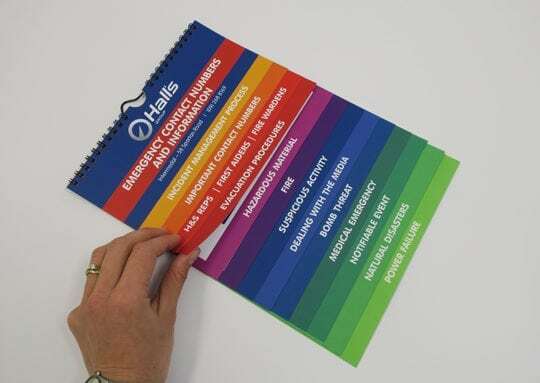 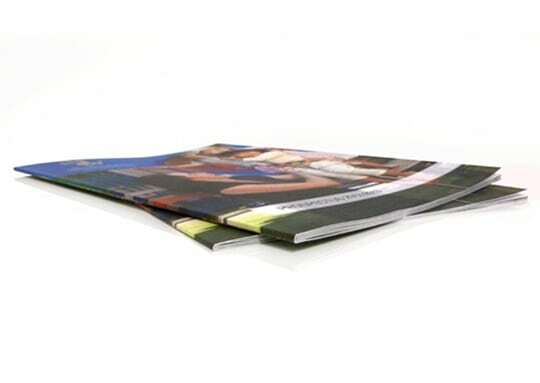 Add that finishing touch to your Digital Printing with a quality binding. 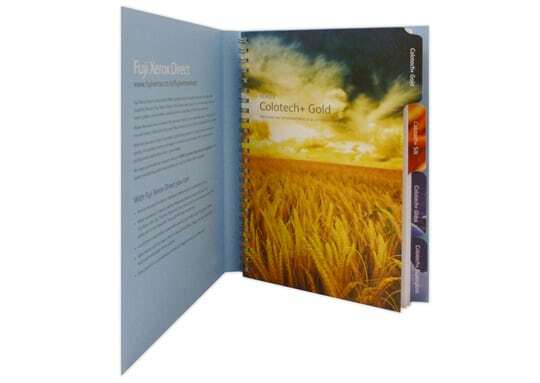 At CQ you are spoilt for choice for both style and colour; our range of binding options is one of the largest on offer in Christchurch. 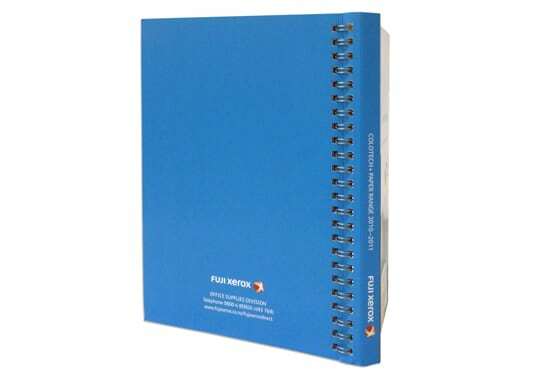 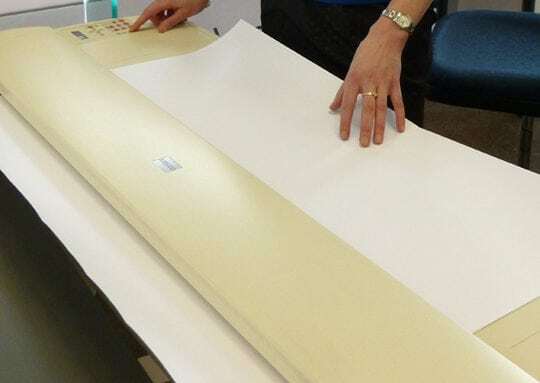 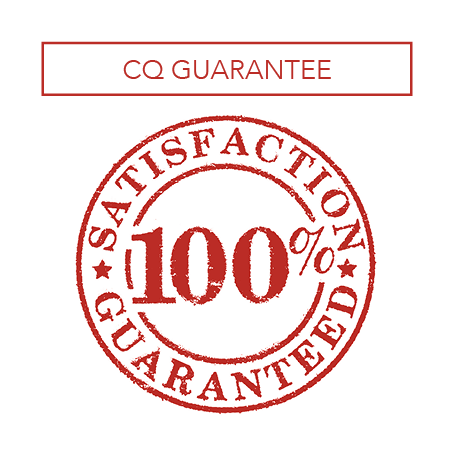 From the economic corner staple all the way through to perfect binding with a wrap around cover you will have no problem finding the binding to suit.